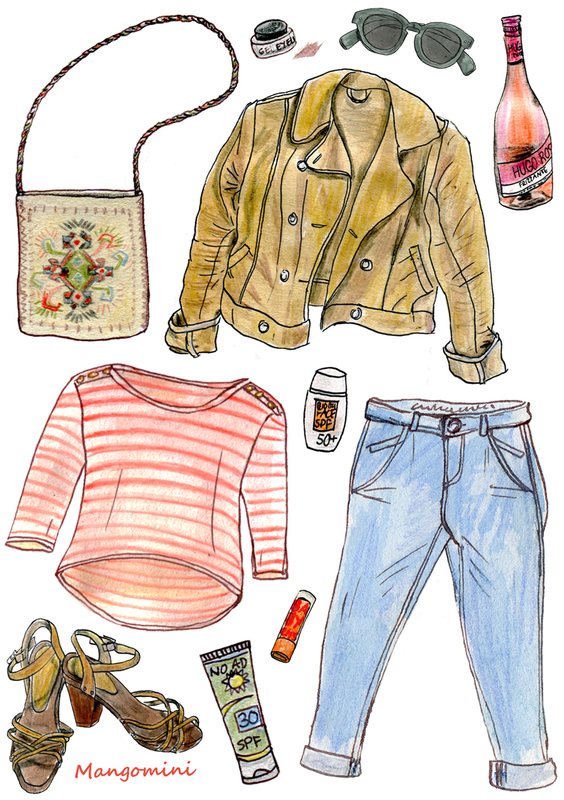 Spring started early this year and last week I already spend my first days in the park, having picnics and drinking wine. 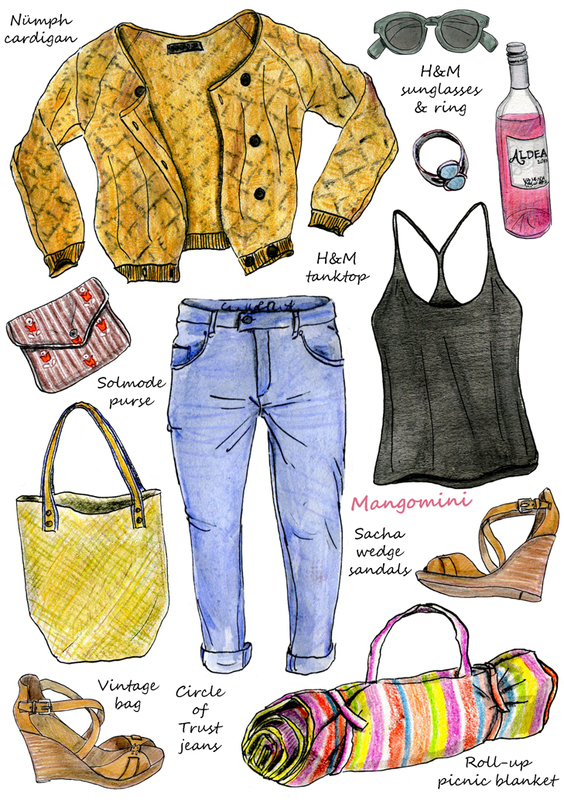 Wearing: bag, vintage – jacket and sunglasses, H&M – top, Topshop – jeans, Circle of Trust – sandals, H&M. 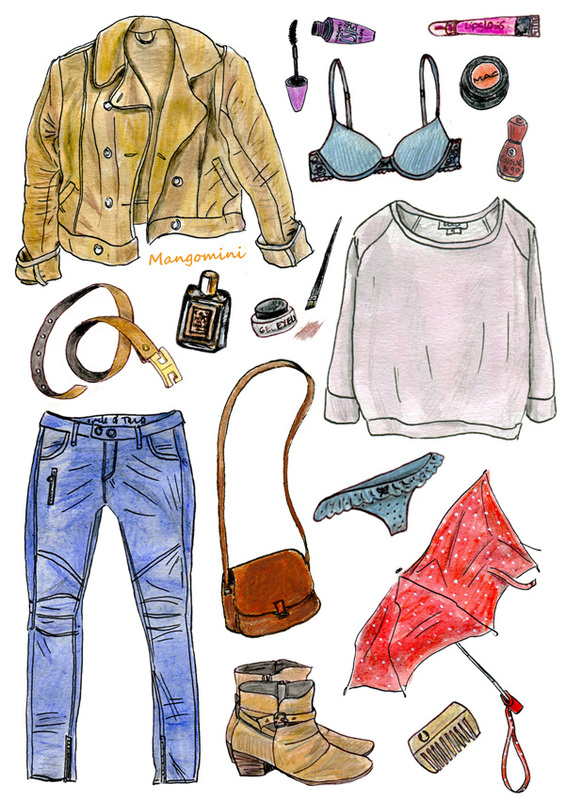 A rainy day and another broken umbrella.. 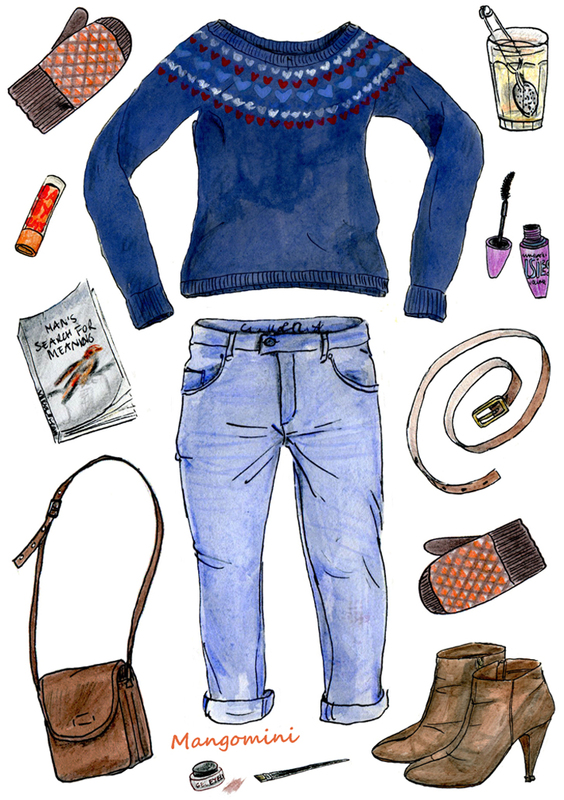 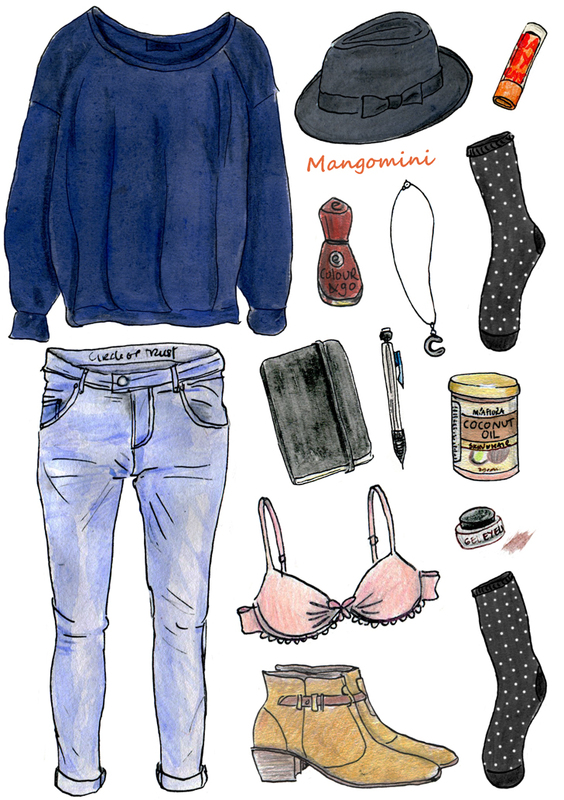 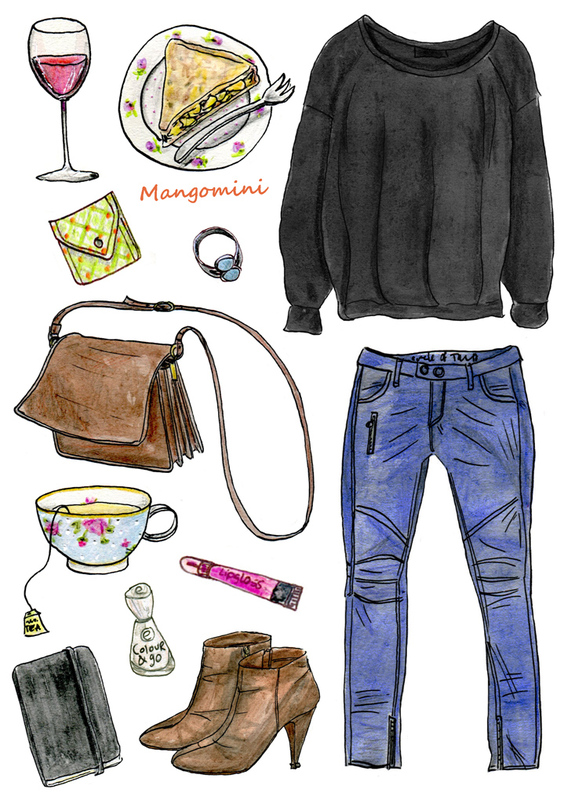 Author MangominiPosted on September 18, 2013 October 28, 2013 Categories Illustrations, What I woreTags 2013, Alternative Apparel sweater, autumn, broken umbrella, Circle of Trust jeans, clothes, cute, drawing, fashion, H&M jacket, Hunkemoller underwear, illustration, Invito ankle boots, jeans, MAC blush, make-up, Mangomini, Maybelline mascara, rain, streetstyle, style, vintage bag, vintage belt, What I woreLeave a comment on A rainy day and another broken umbrella..